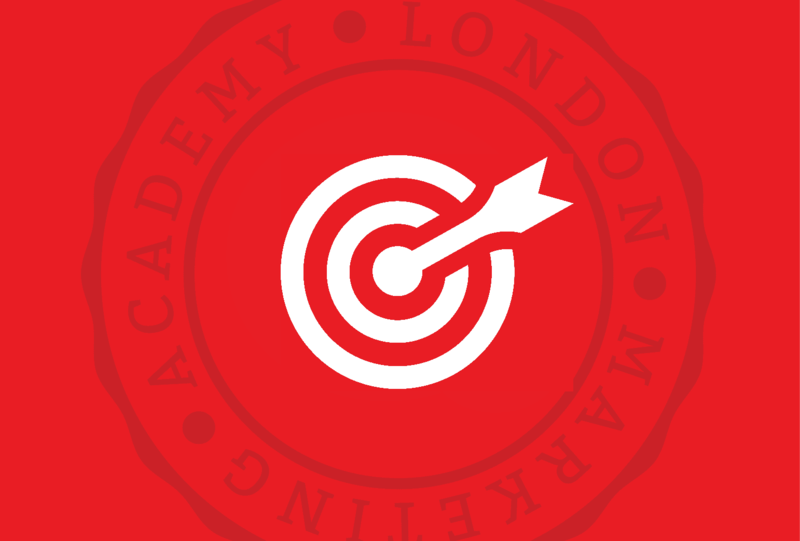 The next Google Ads (AdWords) course will take place in London on the weekend of 13th and 14th of April, from 2 pm to 6 pm. More information about the course can be found below and on the course’s webpage. You can book your place by completing the enrolment form on our registration page. The trainer for this course will be our Google AdWords specialist, Kate. On this course you will learn how to structure a campaign and take advantage of all the functions provided by the Google Ads platform. This course is for you, both if you’re already managing AdWords campaigns and want to get better results for your money, or if you’re new to AdWords campaigning.